Screw oil press is a compact-structured oil extrusion machine used for extracting edible oil from more than twenty kinds of oil seeds such as peanut,soybean,flaxseed,sunflower,rapeseed,etc.Different from integrated screw oil press machine,it is more suitable to large-scale cooking oil plants which produces various grades cooking oil.It features high edible oil output,qualified cooking oil,and continuous operation. --Stable performance.Composed of high quality carbon steel which is robust and strong enough to bear wearings and tearings,suitable to ceaselessly oil pressing. 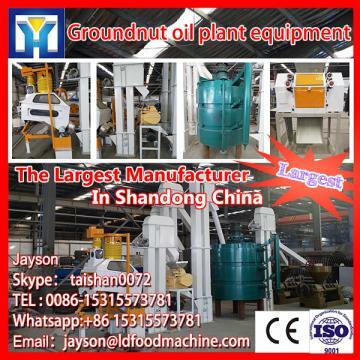 --Widely used for pressing various oil seeds such as peanut, soybean,sesame, flax seed,cotton seed,sunflower,etc;welcomed by medium and large size cooking oil mills and plants. 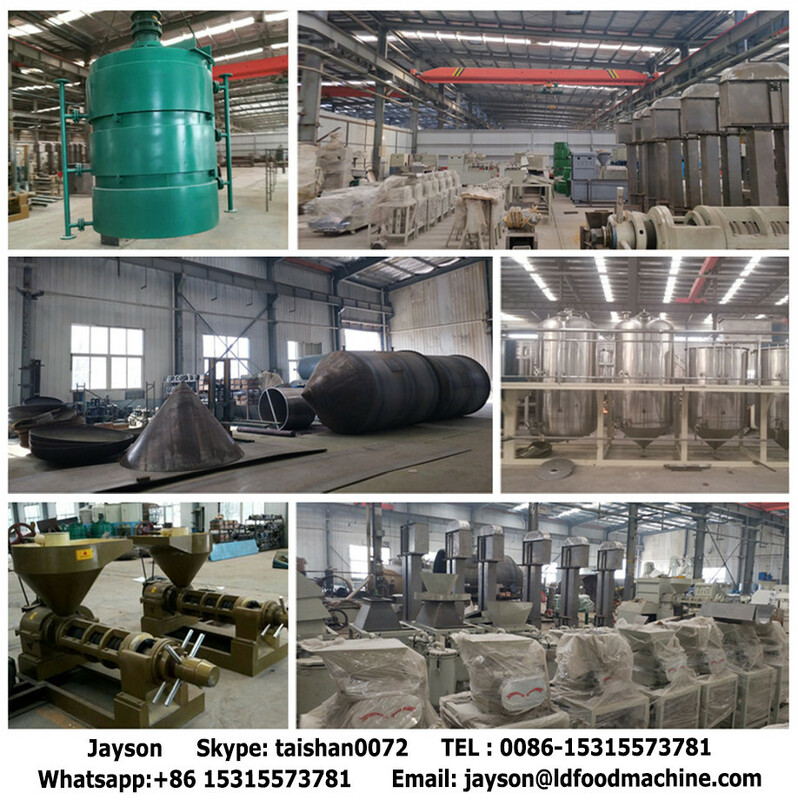 --With the proper-designed pressing chamber,the pre-heating process and rotation of the machine quickly increases the temperature in the chamber, which speeds up oil seeds inner structure breaking and pressed easily. --Save labor and energy.60% electric power and 40% labor can be saved based on the same oil output. Screw oil press uses the electric motor or diesel as the engine.Before pressing,a small amount of oil plant seeds need to be pre-treated,such as peeled or cooked to get higher oil output.At the same time,turn on the heating switch to pre-heat the pressing cage.About twenty minutes later,the temperature can reach pressing requirement.For oil seeds feeding both by labor and by alto elevator are feasible;but alto elevator can promise the continuous feeding.It is the screw shaft-driving force that squeezes oil from oil seeds.With the constant feeding and screw shaft rotating,the space between the rings and the pressing screws is smaller and smaller and squeezes tightly.Edible oil flows to oil receiving plate and cakes are discharged out. Integrated screw oil press is an advanced oil pressing machine nowadays in edible oil market.It is used for both cold and hot oil extrusion process from a wide range of oil plants such as peanuts,rapeseed,cotton seeds and coconut seeds and so on.Integrated screw oil press enjoys wide popularity in small and large scale oil pressing plants because it can not only press oil but also filter oil by LD filtering device,thus saves cooking oil extracting time & cost and simplifies oil pressing. 1. 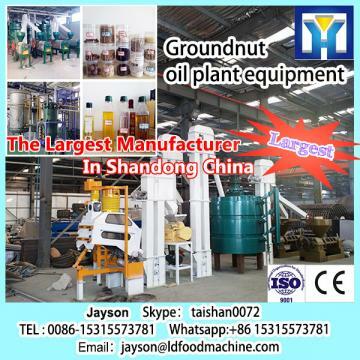 Wide application of oil seeds.It can press more than 20 kinds of oil plant seeds,such as soybean,peanut,sesame,rapeseed,sunflower,olive,palm,coconut and flax seed,etc. 2.High oil yield and purer oil.The equipped LD filter is used to remove residue to ensure the pure oil quality and meet the standards of health quarantine. 3. 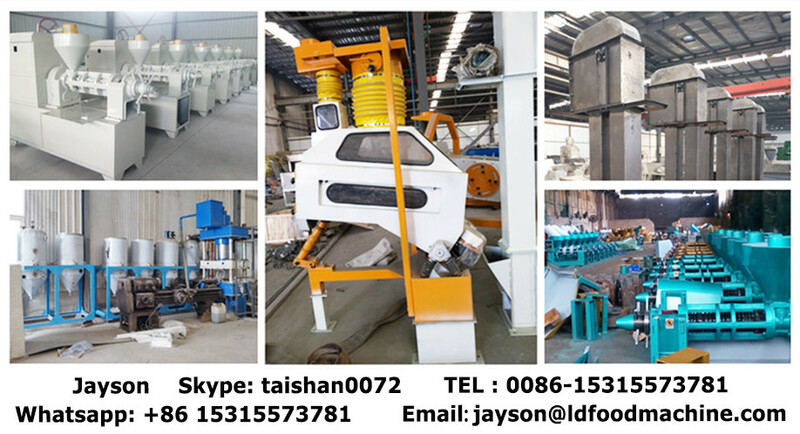 Labor and electricity saving.Screw oil press saves 60% labor for equal output,and one or two people are able to operate independently. 4. 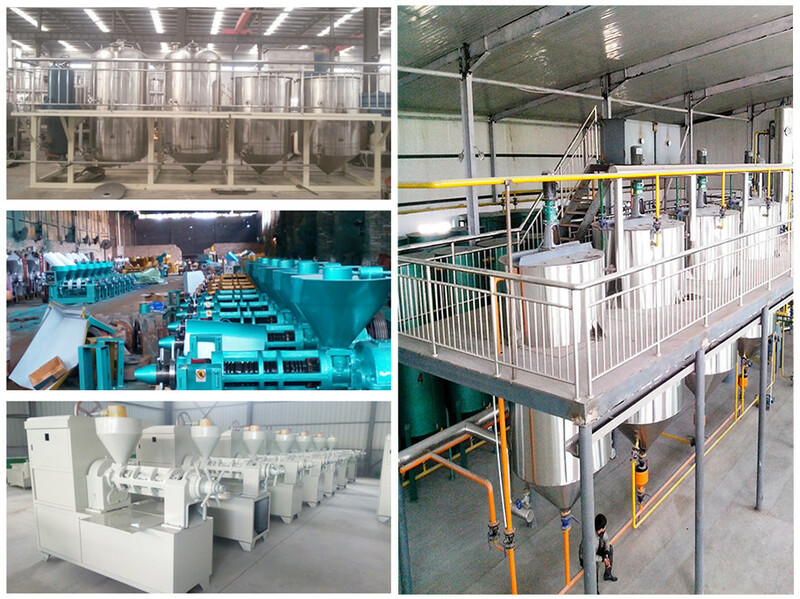 Covering little space.An area of 10-20m*m workshop is enough,thus it is suitable for small and medium size oil extruding workshops or professional oil mills. 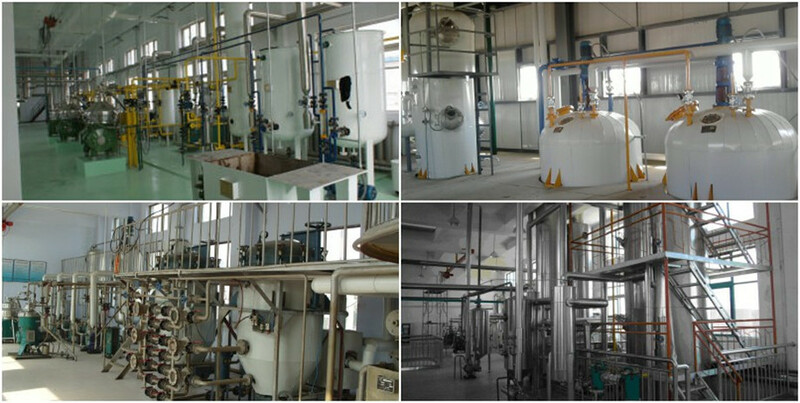 Integrated screw oil press is composed of the following parts:electric controller,heating and pressing part,adjusting part,conveying part and LD filtering device. Edible oil quantity and quality totally depend on screw oil press reasonalbe operation.Integrated screw oil press utilizes the robust screw shaft which is set up with different styles of pressing worms and cage bars when the press is running to push the material into chamber.After oil extraction,the oil is expressed out through the exit and the cake discharged from the cake outlet. if you are interested in our oil expeller,please feel free to contact us.